Posted May 26th, 2009 by Ms. Jen & filed under design + web, mobile ux, moleskine to mobile, tech + web dev. If the folks at Starcut are going to proudly announce that they mobilize brands and media and charge a newspaper to mobilize the said newspaper’s website, then they should educate themselves on the standards of the mobile user experience. Major rule of the mobile web: Give the User a Choice. Don’t assume that they want the full website or that they want a reduced site for mobile. Just because a script has detected that the browser coming to the site is a mobile browser, doesn’t mean the reader/user wants to be forced into a locked sandbox with no exit. Don’t assume that every user wants to reduce their data usage, some of us have unlimited plans. Give the user a choice. Why does this matter? 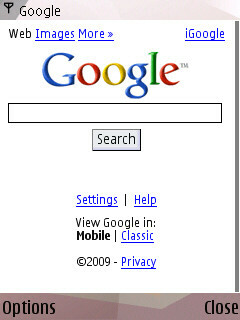 Well, not every Nokia or Sony Ericsson or Blackberry or insert name of mobile device is a smartphone with Opera Mini or a version of the Webkit or Gecko mobile browsers, but then again, not every Nokia or Sony or Blackberry or other mobile device is a simple device with a simple mobile web browser. I think it is great that more and more websites offer mobile versions that are stripped down and load fast for mobile devices, but if you are going to strip out choice along with kilobytes, this is not good. 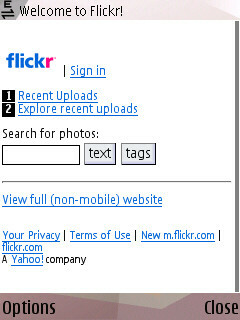 My Nokia N95 has a full featured web browser that renders most websites, except heavily AJAX sites, quite nicely. I have an unlimited data plan. Between my Nokia’s browser and my data plan, I want to see the full version of most websites unless I need information quickly and then the mobile version is usually fine. Yesterday, I left the house in a rush to meet up with Lauren Isaacson in Encino so that we could have lunch together before she departs for Vancouver. I was heading north on the 405 and passing the Long Beach Airport when I realized that I left my paper copy of the LA Times Food section. So, I did what I would normally do in this situation, I opened my Nokia’s web browser and typed “latimes.com”, instead of getting the usual, full web version of the LA Times website, I was forced into the mobile version of the site with no exit out. I was mad in the immediate situation of trying to locate information that was still live on the full version of the website but I was unable to get to the information because the mobile version of the site did not let me go there. I was mad as a web & mobile user experience designer to experience bad UX design first hand. I was frustrated that Starcut has probably charged the LA Times a lot of money to piss off loyal readers like me. In the end, I had to use a desktop computer at Lauren’s parent’s house to search the LA Times’ website for the article on the restaurant we were to go to. Itzik Hagadol is excellent, especially their 20 salads for $8.99. But the lack of ability to exit the LA Times’s mobile site from a mobile browser is not excellent. 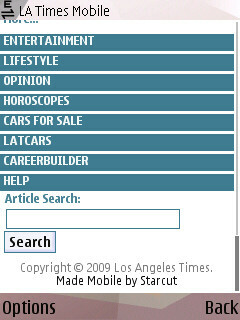 It would be excellent if Starcut would revisit the site and add a simple link at the top or the bottom of each mobile page, giving the reader/user the option to go to the full non-mobile version of the site from their mobile browser. 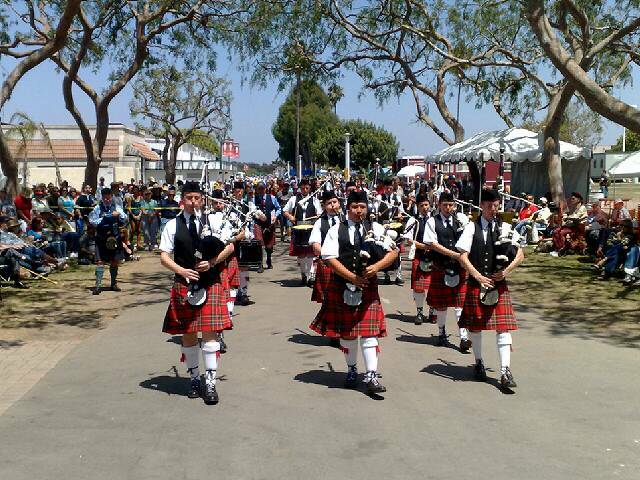 Posted May 25th, 2009 by Ms. Jen & filed under oh, california, photos + text from the road. Posted May 24th, 2009 by Ms. Jen & filed under oh, california, photos + text from the road. Posted May 24th, 2009 by Ms. Jen & filed under fun stuff. 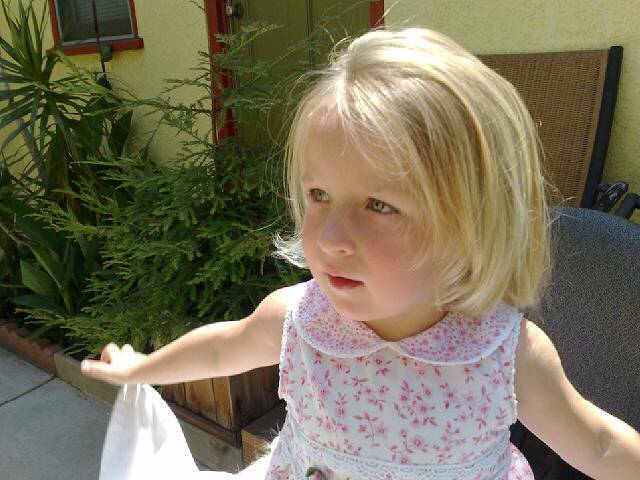 Posted May 23rd, 2009 by Ms. Jen & filed under fun stuff, oh, california. Sat 05.23.09 – This afternoon, my Mom and I took Scruffy and Magnus down to Dog Beach. 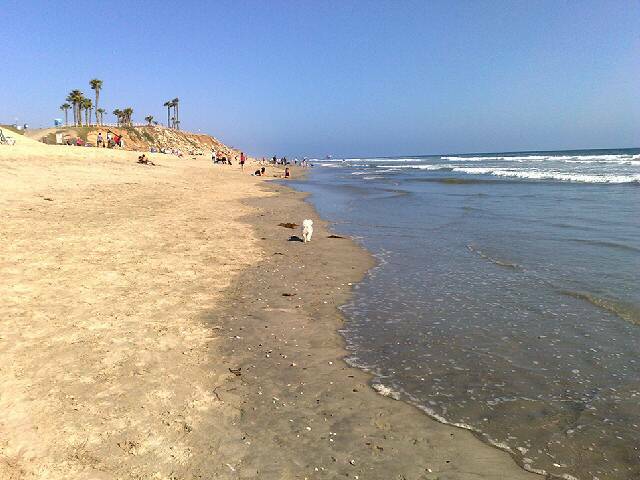 It was nice to be back at “our beach”, mostly it was nice to walk the length of the beach with Scruffy and Magnus watching them greet all the other dogs and to feel the cooler California ocean water. Posted May 22nd, 2009 by Ms. Jen & filed under fun stuff, nature + environment. 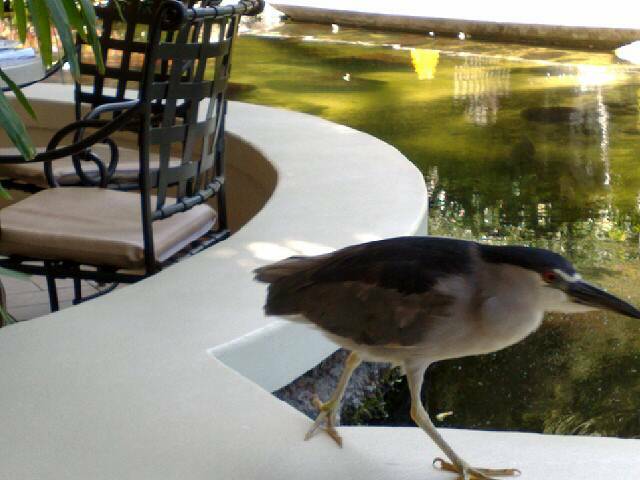 Fri 05.22.09 – Night heron on the pond’s edge at the Rainbow Lanai. 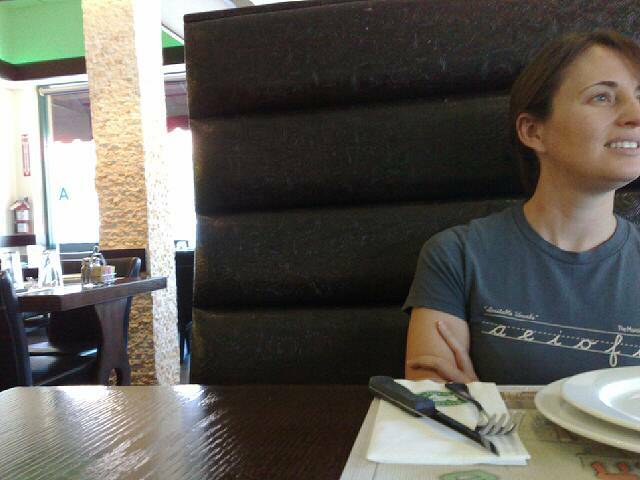 We are having a last hurrah breakfast before going to the airport. 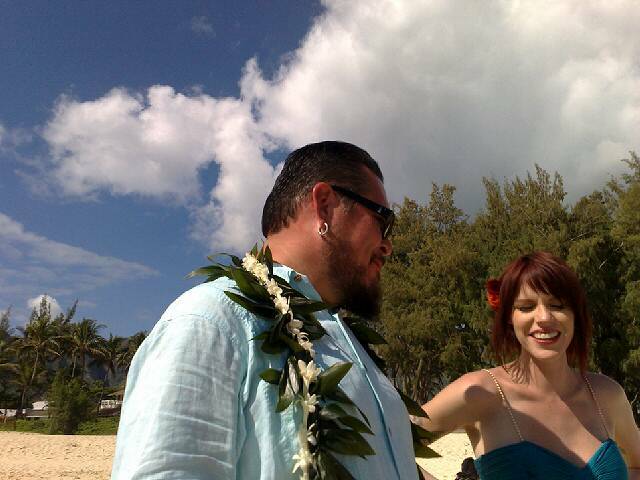 Posted May 21st, 2009 by Ms. Jen & filed under news + events, photos + text from the road.